Happy Friday. I guess this is what it feels like to be an #EverythingSchool, we’re just now getting around to talking about A-Day. Catch up on the A-Day news you need to know, as well as all the other interesting tidbits of info. Enjoy. – We’ve got Football! 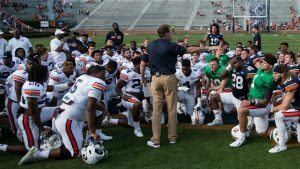 Here’s everything you need to know about Auburn’s Spring game. If you’re going to Auburn for the game, see what activities are going on. 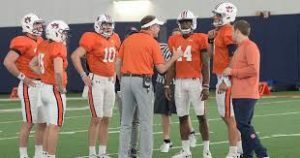 – Here’s what Gus Malzahn said about the game. Also, he’s still excited to be back calling plays. 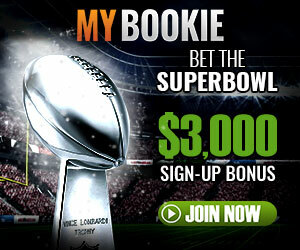 – Catch up on the most interesting stories from the defensive and offensive side. – The obvious story is the ongoing QB battle. Could it already be a two-man race? – Could this receiver replace Darius Slayton? – If practices have been any indication, we can expect some more wildcat on display at A-Day. – See which prospects will be taking in Saturday’s contest. 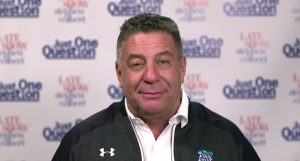 – Bruce Pearl is underpaid, but he did gain some ground in post-season bonuses. See how much. 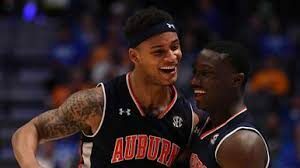 – Speaking of Bruce, it looks like he may be at Auburn for the long haul. 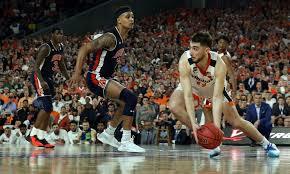 Also, relive Auburn’s historic Final Four run. 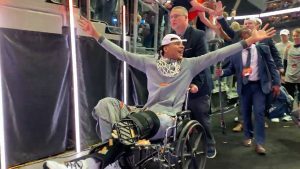 – This future Auburn Basketball star will help ease the pain of not having Jared. See what award another future Tiger won, as well. – Baseball started the year on fire, but the bullpen has struggled lately. Catch up as they head to College Station to try and get back on track. – Some of the struggles are due to injuries, here’s an update on that front. – Softball is still rolling, see when a key player could return to an already stacked squad. 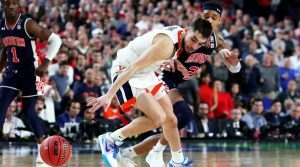 – A tradition unlike any other, Auburn golfers care about basketball, too. Follow along a current Auburn golfer, and a former in AUgusta. – Injured Auburn gymnast Sam Cerio wants you to stop sharing the video of her injury. – Last, but not least – #EngineeringSchool? ?